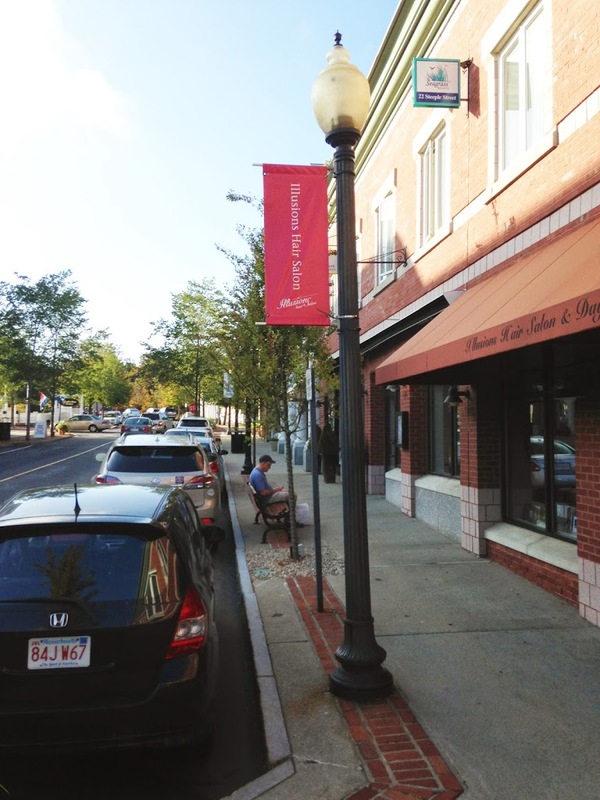 For the past four years, Downtown Decorations has been working with Mashpee Commons, a 278,946 sq. ft. open-air shopping center located on Cape Cod in the city of Mashpee, Massachusetts. The unique outdoor complex has over 95 stores that include both national retailers and local mom-and-pops. Mashpee Commons is also well known for its New England style design, which has won many awards and recognitions over the years. Downtown Decorations first designed banners for the commons back in 2010 and then again in 2012. 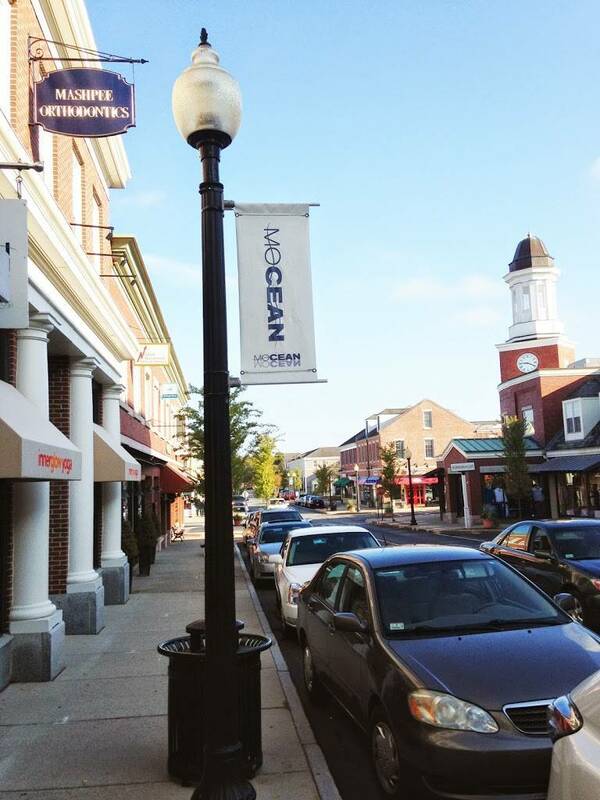 We think the simple yet stylish design of the banners adds a nice touch to the world renowned shopping center.